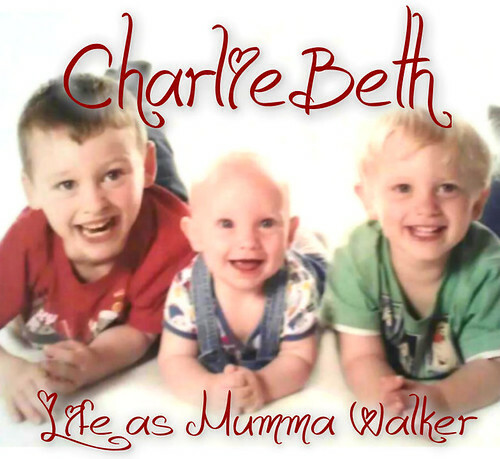 Mumma Walker's 7 Years of Pregnancy by CharlieBeth: What to buy for a 4th baby....? 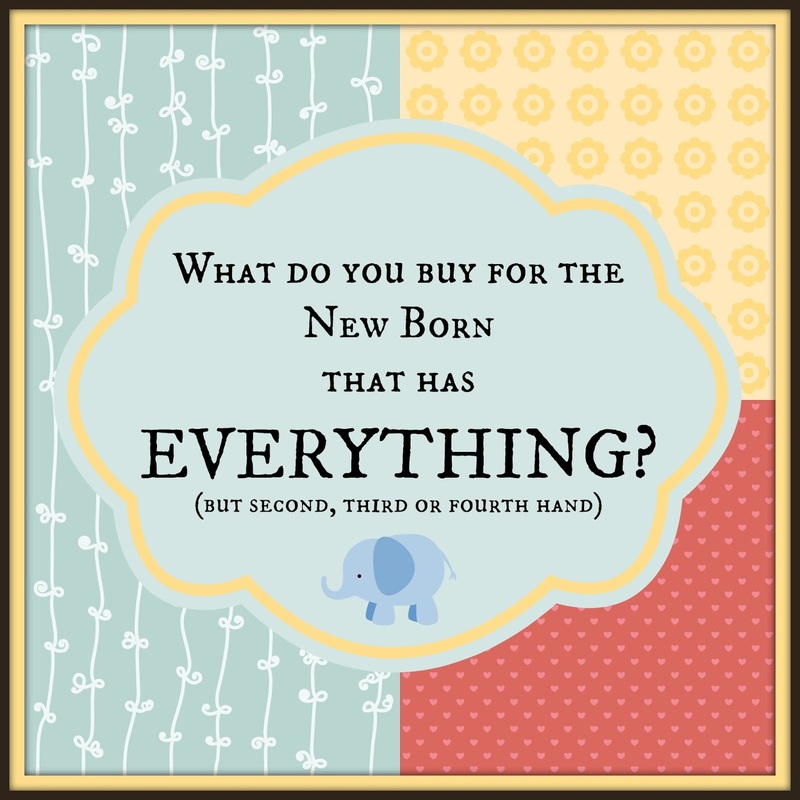 What to buy for a 4th baby....? But just because I'm not buying anything yet it doesn't mean I'm not THINKING about buying stuff! I think about it a lot... Probably too much! The thing I think about most is WHAT TO BUY? The thing with my boys being quite close together is that we haven't got rid of anything. We still have a cot, crib and moses basket. We still have both the single and double pushchairs and baby car seat - all suitable from birth. I have my wrap for baby wearing that I was given when Georgie was small. I have all my cloth nappies. I breastfeed so I don't need to go and buy new bottles or teats. I do have some, and a sterilizer & breast pump, for when baby is older and I'm expressing milk and if I need to replace any I'll do that then, but I certainly don't need to before the baby is born. We have more bedding and baby clothes that anyone could ever need - and I even had a clear out when George started to grow out of stuff (there was too much to store!) so you can imagine how much there is. There are some basics we will need to pick up before the Big Day. We'll get a new bouncy chair because our big babas bounce them until there is no more bounce so they don't normally get handed down. Contents of the Hospital Bag that I don't already have like disposable newborn nappies, maternity pads etc. I will wind up buying new clothes and soft toys for Baby Bean. I really don't need to! But there is that bit of me that thinks "A new baby should have some new things of their own, not all hand me downs" as though the baby would care, or know, or that it even matters because it doesn't! But there is something very lovely about dressing a brand new baby in a brand new outfit! So yes, I'll buy a few things. But mainly Bean will be a Hand Me Down baby. Unless, that is, Bean is a GIRL because then there will be a FLOOD of pretty girly things in addition to the hand-me-downs I can dress up with girly stuff!